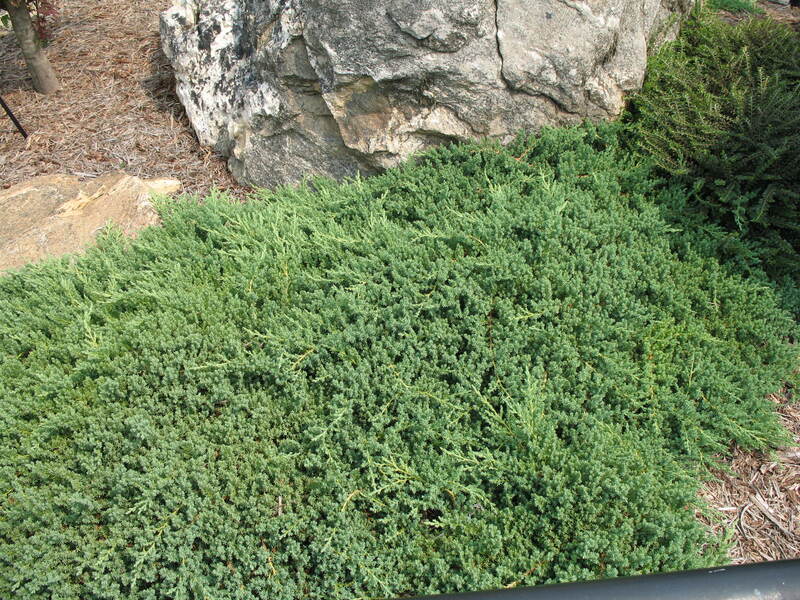 Comments: Foliage is bright green in summer and purplish in winter on this ground hugging juniper. A primary use in the landscape is as a ground cover, particularly in small areas. It is widely used as a bonsai specimen. It is also effective cascading over a wall.